GoXtra News: SA IDOLS SEASON 11: Are you ready for action? 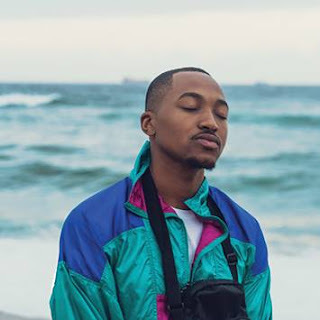 SA IDOLS SEASON 11: Are you ready for action? Idols SA is back! Dust off the guitars and get those vocal chords warmed up, Mzansi. South Africa’s biggest TV show powers into its eleventh season at the end of January after shattering records in Season 10 last year, with over 20 million votes cast across the duration of the season – a 173% increase on Season 9 figures! "Viewer response to the historic tenth season of Idols SA was phenomenal," says Lani Lombard, Head of Publicity at M-Net. “We believe that the new season is going to be a show-stopper as well with surprises lined up from the word 'go'. It's exciting to think that the country's new singing sensation will be somewhere in a long queue at the nationwide auditions." Lives will start to change again at the end of this month, when Idols SA Season 11 kicks off with auditions at the State Theatre in Pretoria on Saturday, the 31st of January, followed by Cape Town auditions on the weekend of the 7th of February at GrandWest Casino and Entertainment World, Durban auditions from the 21st of February at The Playhouse and the final auditions at Carnival City from the 1st of March. 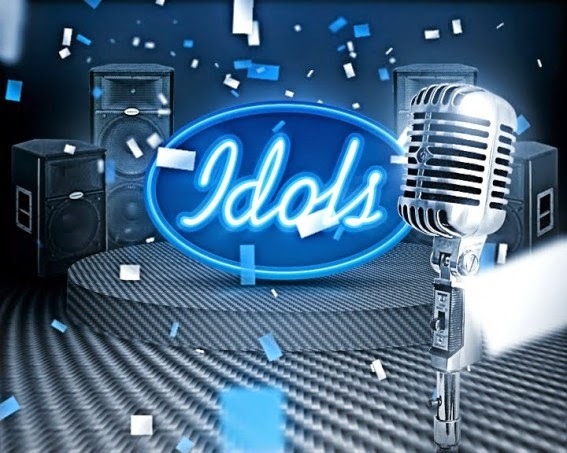 Follow Idols on Twitter: @IdolsSA or at IdolsSA on WeChat or on Instagram @IdolsSA for audition details. SA Idols is a co-production between the two pay-television channels M-Net and Mzansi Magic.